Britain’s Got Talent judge, Alesha Dixon is joining the cast of voice acting talent for Cartoon Network’s popular animated series, The Powerpuff Girls. Dixon will be lending her voice to the series’ fourth Powerpuff Girl, Bliss, a new character revealed only last month. She will be joining the all-star line-up of local talent already voicing the show’s new character. For the series’ roll-out in the Middle East, the platinum sellg Lebanese singer Nancy Ajram will be voicing the character. 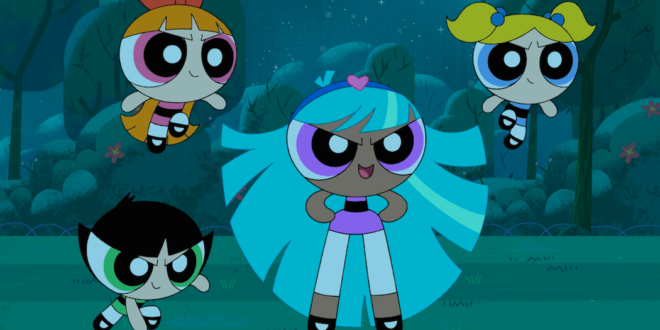 The pair complete the line-up of 15 celebrities across international markets to lend their voices to the fourth Powerpuff Girl, who appears in a five-epsidoe special entitled, The Powerpuff Girls: Power of Four. 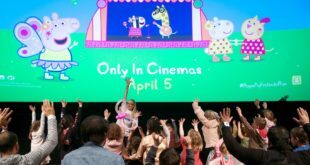 Lesley Bailey, VP, channel marketing and brand management, Turner emEA Kids, said: “As the original ambassadors of girl power, the Powerpuff Girls are already steeped in pop-culture. Localising this fabulous new character with celebrity artists connects us to our fans all over the world on a local level – not only girls and kids, but millennial women and mums too. 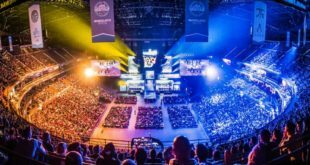 Other local celebrities to voice Bliss include the French comedian Claudia Tagbo, Polish singer Patricia Kazadi, Swedish dancer Nova Miller and Danish YouTuber Julia Sofie Aastrup.